Rachael Lowe is 32 years old and works as an Oil and Gas Accountant. 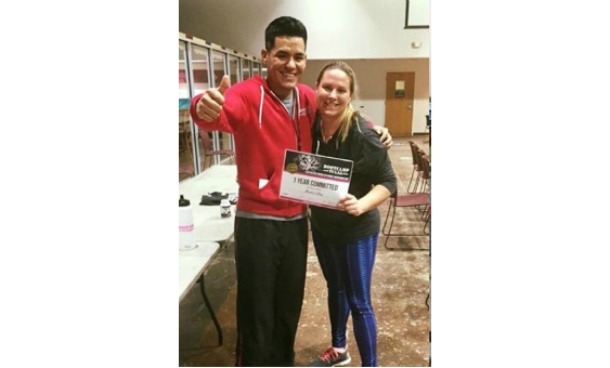 She started Bootcamp Tulsa four years ago after having her son to lose baby weight and got amazing results after three months. She then returned three years later after she reached an all-time highest weight in her life in January 2015. She knew BcT worked, and she was ready to make a life-time change. Rachael’s favorite aspect of BcT is definitely the ladies and the coaches at Midtown. The ladies at Midtown and the coaches at Midtown are what keep her coming back.